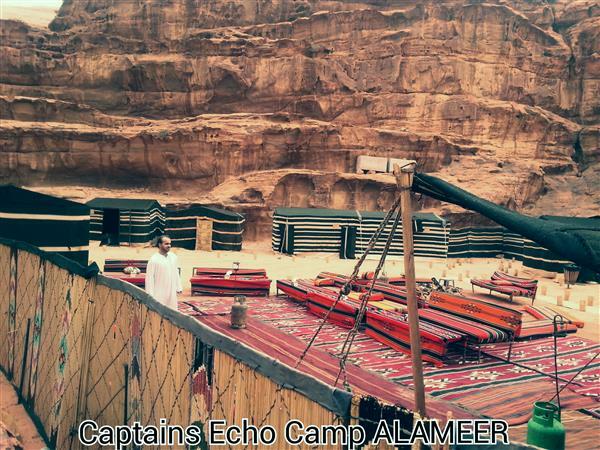 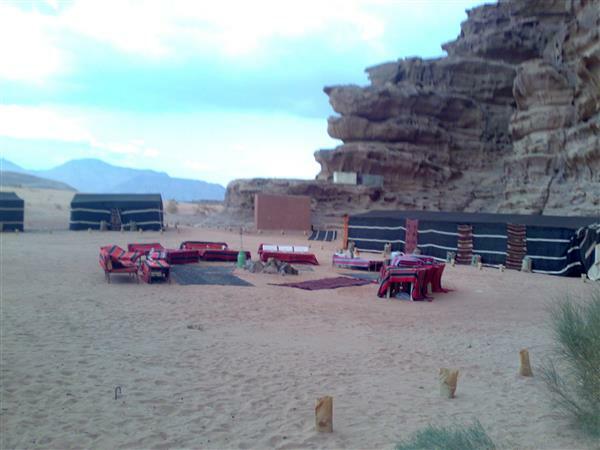 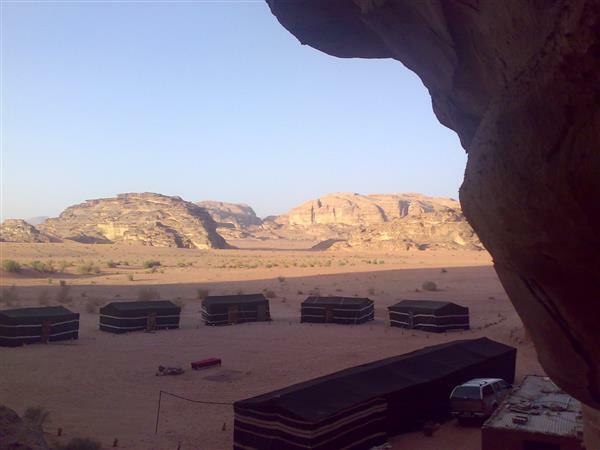 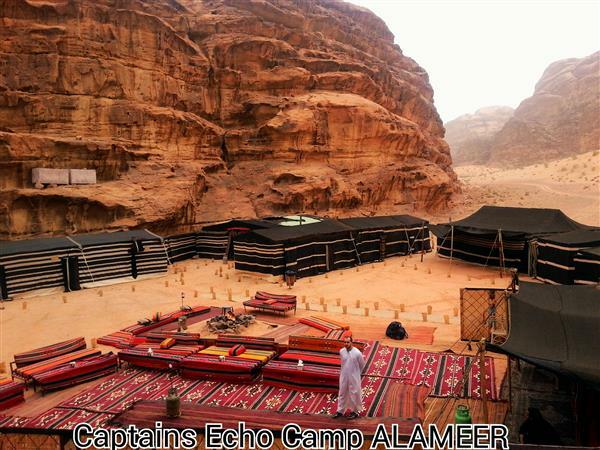 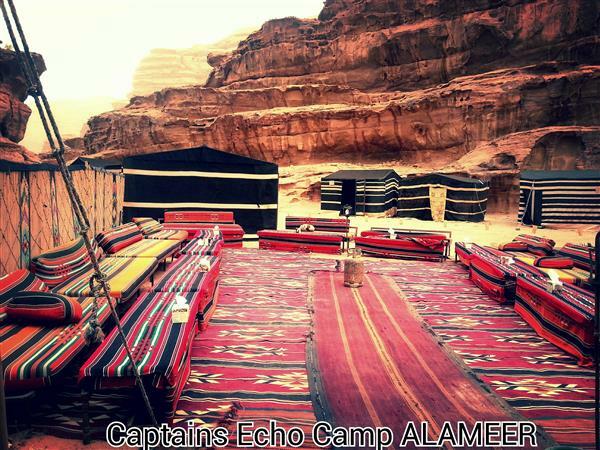 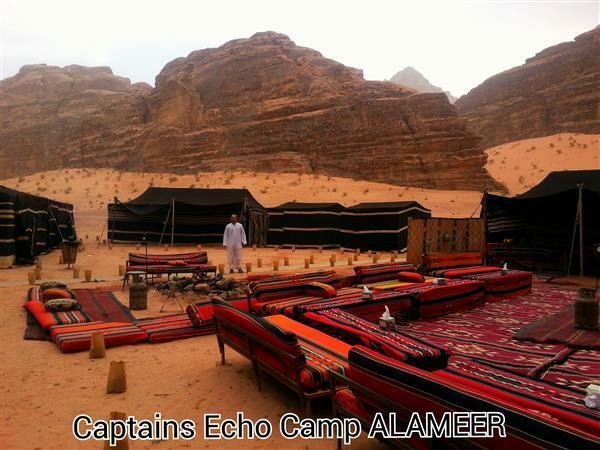 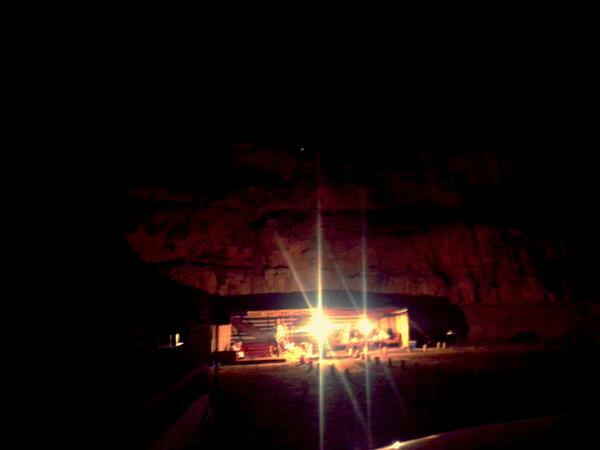 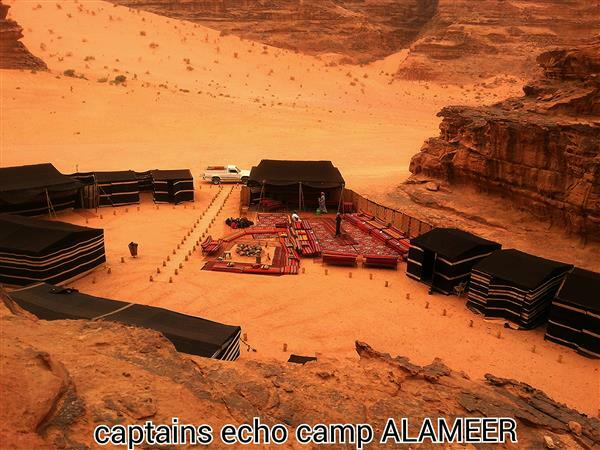 This camp is located within the Wadi Rum reserve desert near Um Infous Mountain. 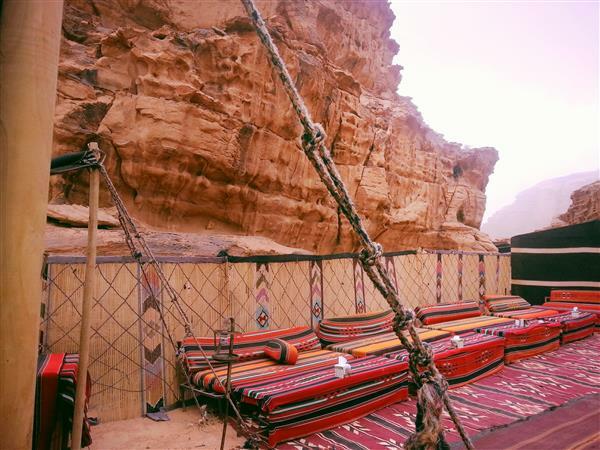 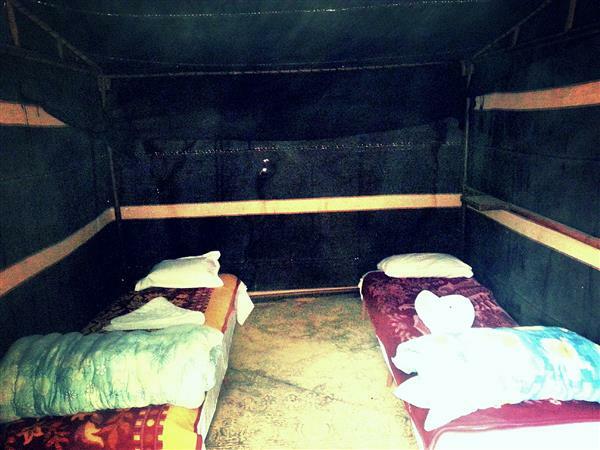 Visitors will live the authentic Bedouin life in small Bedouin goat haired tents that have both a room and a seating area as is typical for Bedouin. 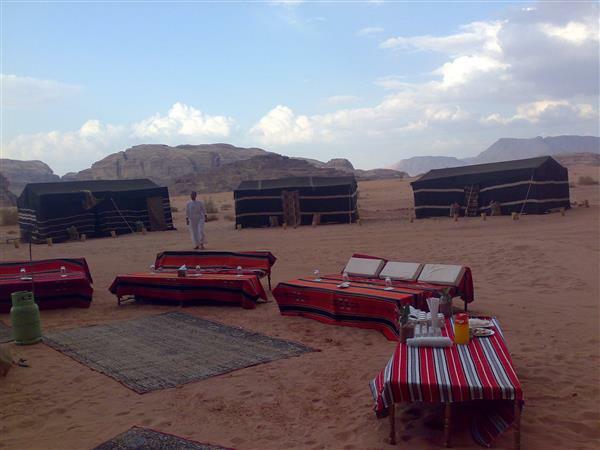 A Bedouin family lives on the camp site to support visitors in addition to the Campsite staff.